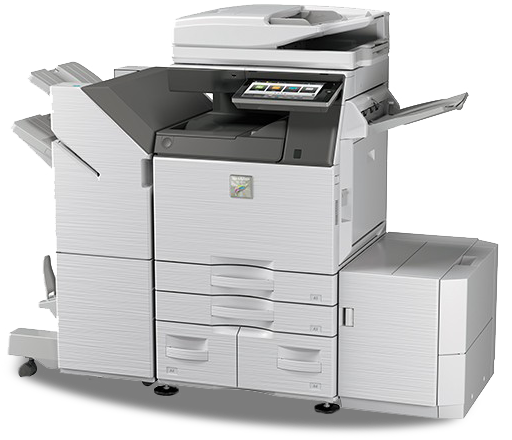 We stock a wide range of leading photocopier and printer brands, and our experienced team can help you choose the right machine for your business. Save money and boost productivity with our managed print solutions. 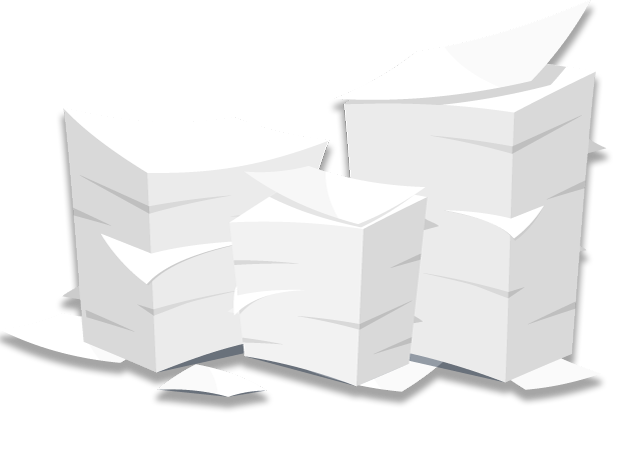 We can also help you improve document security and address environmental concerns. 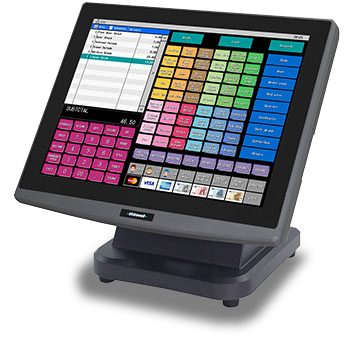 Point of Sale Systems (POS) are an essential part of a successful business. 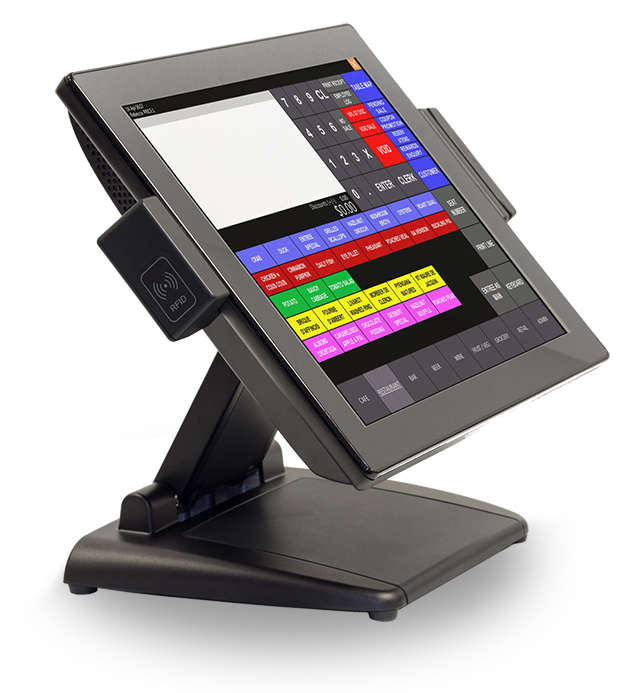 Let us help you choose a POS system that will make your life easier and save you time. Our technicians can help with a full range of support services. We can service your machine on site or provide urgent technical help over the phone. We supply, service and maintain business machines all along the South Coast of NSW, including Kiama, Ulladulla, Batemans Bay and Nowra. Our technical support covers new machines, hire machines and refurbished machines. We provide fast, efficient service so your business doesn’t have to stop. Why Choose Southern Business Machines? 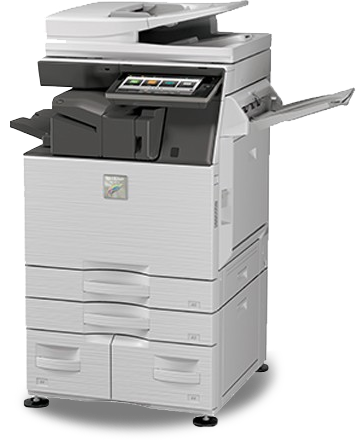 Southern Business Machines are your local supplier of photocopiers, printers and Point of Sale (POS) systems. Quality machines at affordable prices. Southern Business Machines have been supplying Shoalhaven businesses with quality photocopiers, printers and Point of Sale systems for over 15 years. 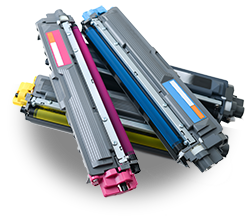 Our goal is to solve your printing problems and save your business money. We only stock trusted brands, such as Sharp and Kyocera, that we know are reliable and economical. 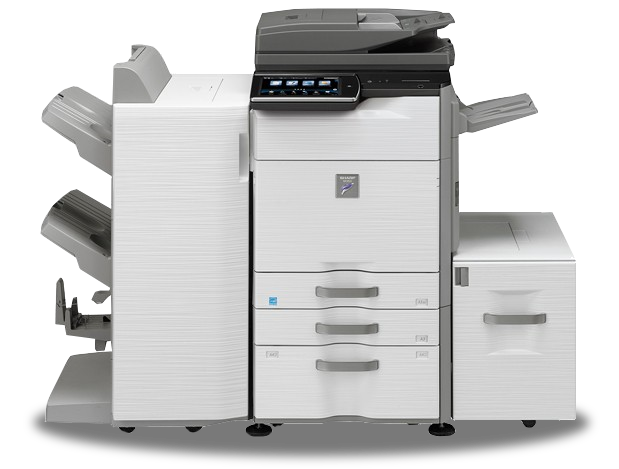 Furthermore, we offer a full range of services including managed print solutions, photocopier and printer sales, as well as maintenance and repairs. As Nowra’s leading supplier of business machines, we have a wide service area that includes Ulladulla, Batemans Bay, Kiama and all surrounding areas of the Shoalhaven. Southern Business Machines can help you choose the right machine for your business. Sales, support and professional advice.